The Rumorville people strikes again! 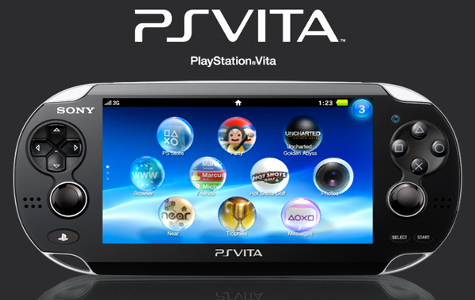 They are spreading the word that Sony's PlayStation Vita will hit the shelves this holiday season. Following the E3 2011, rumors has it that Sony already announced the release date and price of its upcoming PlayStation Vita. According to a leaked information, the NGP will be coming to the US this Christmas, with a UK release date following not far behind. As for the price, the PS Vita is said to come in at $249 (£152) for Wi-Fi only, and $299 (£182) for the 3G model. In addition to this, AT&T is said to be the exclusive provider of the PS Vita 3G model in the US. However, these information can be just mere speculations. Still, seeing Sony in race for the most sought after gift this holiday makes perfect sense. So just keep it posted here at All We Like for more Sony PlayStation Vita updates.